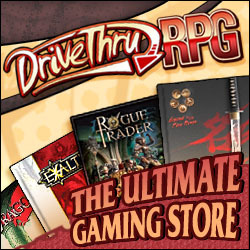 Griffins — A Field Guide, our first monster book, went up on Drive Thru RPG last week. The book, beautifully illustrated by Bob Greyvenstein, features six different griffin species, from a small griffin familiar to the large noble griffin and a terrifying evil griffin. Designing the half-lion, half-eagle creatures presented a unique challenge. The beasts had to be varied enough to provide GMs with plenty of options, while still fitting in with the griffin theme. The trick, we discovered, was to design for specific roles. So we’ve got riding griffins (the noble, common and wingless griffin), others built for encounters (the feral and terror griffin) and the sorcerer’s griffin built as a familiar. Our field guide approach is different from other traditional monster books in that we provide a rounded look at our subjects. We included griffin rider archetypes and a cavalier order—the Order of the Gryphon—plus sections on ecology and on rearing and training, to ensure there would be something for players too. 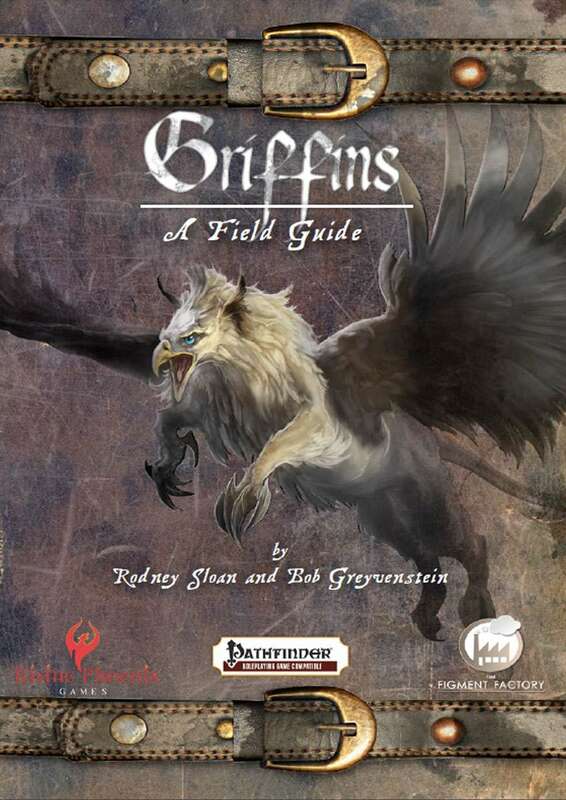 If you like griffins, be sure to check out the book, I think you’ll be impressed.